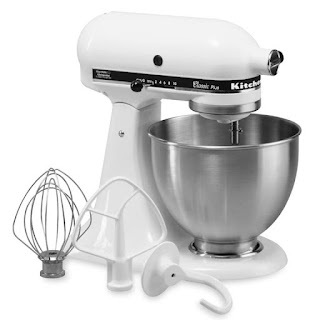 Head over to get the KitchenAid Classic Stand Mixer- 4.5 Qt. on sale for $203.99 with the coupon code: SAVEBIG15. PLUS earn $60 in Kohl's Cash bringing your price down to $143.99 and submit this $40 Visa Pre-paid Rebate dropping the price down to $103.99.